Penguin pose is a great opportunity to bond and learn with your child. Encourage brothers and sisters to join in to. Moving, playing and having fun together will help you get to know each other even better. 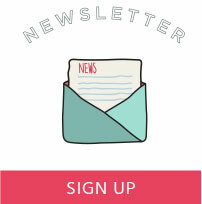 Take a look here for more great games and activities to strengthen the bond with your little one. Before you start penguin pose, find a clear space on the carpet or a mat with your child. Make sure you both have a space around you so you don’t waddle into each other! Take off your socks and shoes. Your child will greatly benefit from doing penguin pose barefoot. They will be able to move their feet and toes properly and receive accurate sensory information up through their the soles of their feet. Stand up tall together. Show your child how they can rock back onto their heels, so they have their toes, and the balls of their feet, off the ground. This can be quite hard for some children, so be patient. Placing a small beanbag under the front of their foot may help them to get the idea. Put your arms by your side and turn your hands up and outwards to be little penguin wings. Now, just balancing on your heels, see if you can both shuffle/waddle forwards, backwards or even sideways together! Shuffle round the iceberg – never want to stop! When your child balances on their heels (with their ankles in a ‘dorsiflexion’ position) this facilitates pelvic floor muscle activity which in turn increases abdominal muscle activity. Strengthening and activation of the abdominal muscles can aid overall posture and co-ordination. Naturally, as your child walks on their heels in penguin pose they have less of their feet on the floor. Whilst they are having to stabilise themselves on this decreased foot area, they will automatically progress their balance skills. Once children are comfortable in penguin pose, you could make it more challenging by carefully place a bean bag or a rolled up pair of socks on your feet. 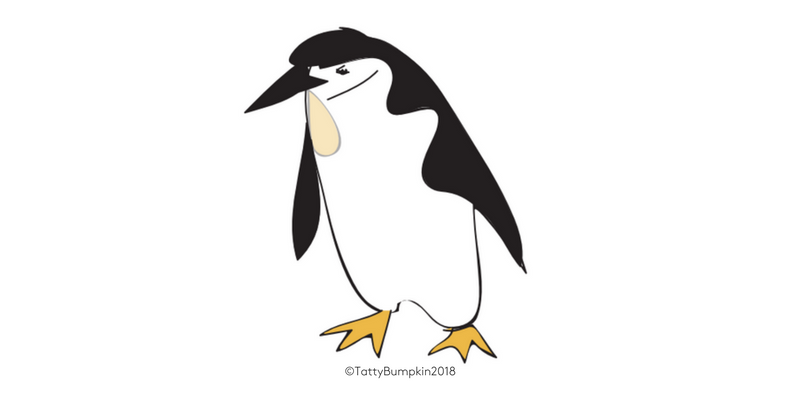 Then move onto your heels as you did before, seeing if you can keep the beanbag balanced on your feet – just like a penguin carrying its egg! As your child picks up their penguin eggs, they will be working their ‘intrinsic’ foot muscles. These tiny muscles support and control the foot. They are vital for balance and ensuring a good foot position through life. This more challenging activity will hone eye-foot co-ordination, which is important for football skills! Supervise your child closely during this game to prevent then falling backwards. 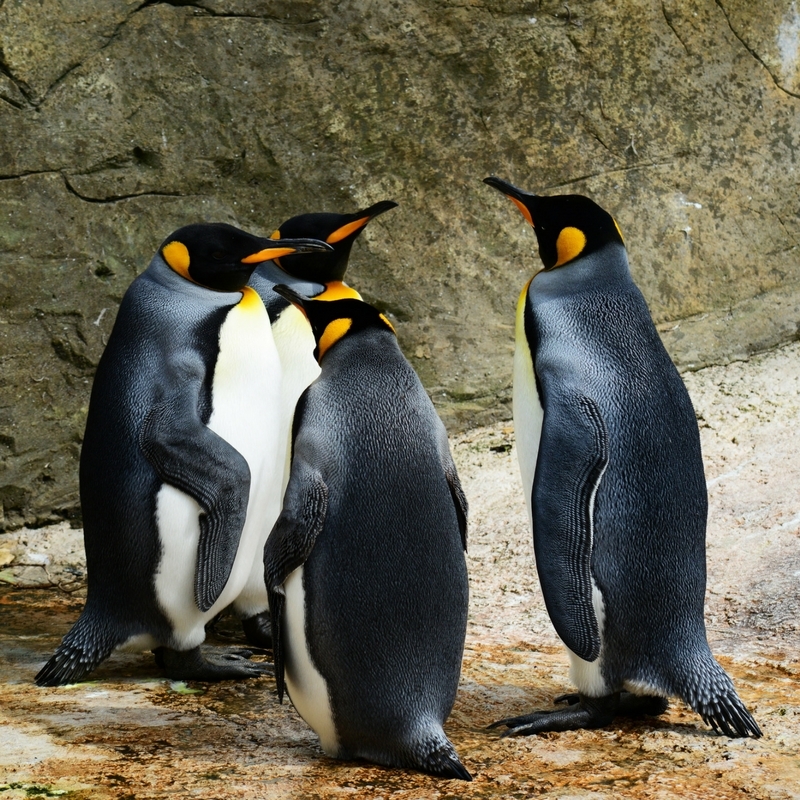 Try picking up penguin ‘eggs’, but not with your hands – with your feet! 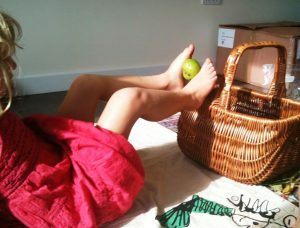 Sit down with your child and your egg props (bean bags or rolled up socks are ideal) and a shallow tray or basket. Guide your child to put their hands down on their mat, by their sides so that they can safely lift their feet off the ground whilst using their hands to support their weight. Suggest that your child pick up the ‘eggs’ with their feet, one at a time and put them into the container (a shallow container will be easier than a deeper one). Encourage your child to watch you for a few goes so they get the idea. You might have to help them by placing the ‘egg’ prop between your child’s feet and encouraging them to wrap their feet round it so they are holding it between the soles of their feet. Then enjoy the look of triumph on your child’s face as they realise they can use their feet like their hands! If your child is younger, you can make the game easier by giving them something they can balance their egg prop on, such as a wooden spoon or play saucepan. Then encourage them to place their egg prop into a bowl. This is a great activity for progressing eye-hand co-ordination, fine motor and concentration skills. 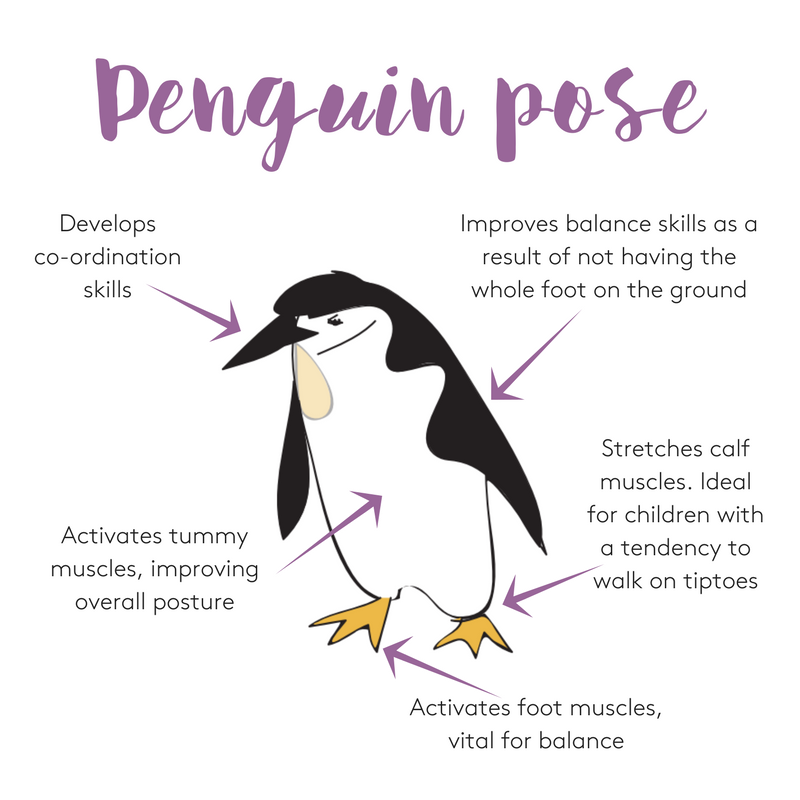 Penguin pose is a fun way to bring activity into your child’s day. Little movement breaks over the day – all add up. The School of Sport, Exercise and Health Sciences at Loughborough University website has some great resources & ideas. Remember to use your common sense about what may be dangerous for your young child. Whilst they are playing with the egg props, supervise them closely and NEVER leave them unattended, or with another child.